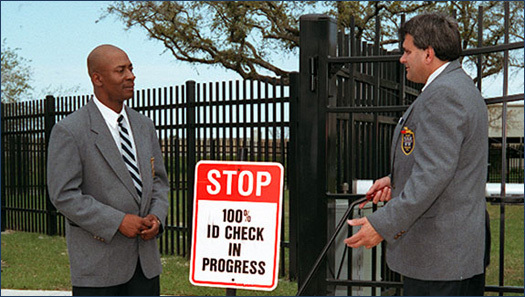 Training - Weiser Security Services, Inc.
On-the-job training introduces our officer to your work environment. Your company’s structure and special training topics are covered in depth. Ongoing updates of relevant site specifics are commonplace, and Post Orders are reviewed regularly. Evaluation and testing are conducted during weekly unannounced visits and scheduled meetings. An integral part of our training program includes web-based training sessions in an interactive format. Video and audio combined with quizzes ensure the subject matter is fully understood.